Please send me more information on the CVA Awards! Thank you for your interest in the CVA Awards! 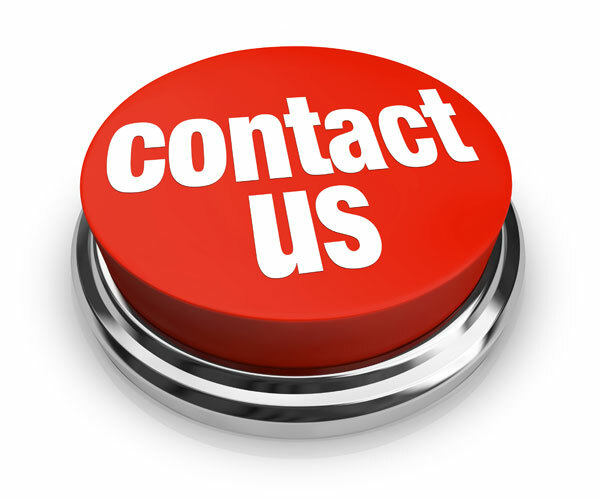 If you have any questions, feel free to contact us toll free at (800) 254-6789 ext 102. You may also fill out this contact form with any questions/comments. Thank you and good luck in the competition!